We ensure comprehensive project management in all design, linguistic, testing, programming and reporting phases, and use an extensive quality assurance programme. 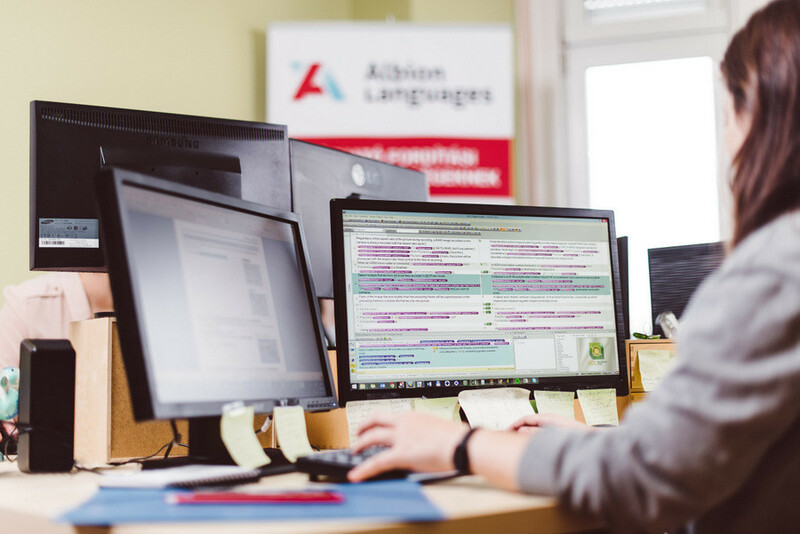 The localisation services we offer based on our expertise: decompilation, text extraction, analysis and integration, dialogue box resizing, compilation, builds, and extensive usability testing. With the help of translation memories and databases, we leverage translated texts to ensure user interface consistency and reduce translation costs at the same time. Our technical team is able to translate, localise and test help programmes in various formats. First, we evaluate the scope of the project. This phase includes quoting as well as technical analysis and scheduling. Then we assess the scope of the work process: discussion of translation and technical issues. Following the project kick-off meeting, we prepare, customise and update the glossary. The next step is the completion of verifying tests and the development of the first test files – the main objective of this phase is to verify operability. The verifying tests are followed by the software localisation phase – including text extraction, quality assurance and compilation, build creation and testing, corrections and revisions, updating, final testing and release. The next step is the help localisation, including text extraction, translation, quality assurance, integration and recompilation, functionality testing, language testing, corrections and revisions, and final testing. Finally, the text phase and the quality assurance of the documents are followed by final project integration and delivery. What languages is it worth translating into? The target language depends on individual needs and the target markets. Clients should always be aware of the languages and language variants used in the target markets, so, if necessary, we can make suggestions for the selection of appropriate target languages in the preparation of the projects or the preliminary needs survey.